Last week Eben and I spent the day with a friend of ours from the church. While making bread we got talking about making yogurt. She told me that her family use to do it as well and they had a yogurt maker. They don't make it much anymore so she let me borrow it to try to make our own yogurt. All it takes to make yogurt is 1 L of milk and 1 Tbsp of yogurt. Its nice to have the machine but if you don't you can leave it in the oven with just the oven light on for the same amount of time. 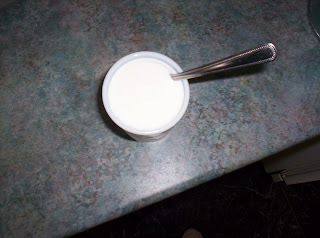 To make the yogurt you begin by bringing 1 L of milk to a boil. I used homogenized milk so I would have a nice and creamy yogurt, however 2%,1% and skim works just as well. Once the milk is boiling you let it cool. Now this is the tricky part because the machine I used had a thermometer with it that didn't have any numbers on it just an "add starter" line. If anyone makes their own yogurt and knows the temperature please let me know. Once it reaches that temperature you add 1 heaping Tbsp of plain yogurt, this can be yogurt you purchased from the grocery store . Then you pour the milk mixture into these glasses and then place them into the machine that is plugged in and let it stand for 10 hours. You can eat the yogurt just as is. The plain yogurt is a good substitute to use in baking and we have found that it is an excellent substitute for sour cream!! You can also make different flavors of yogurt just by adding different fruits to it. Jams are great to add to it as well as frozen or pureed fruits. 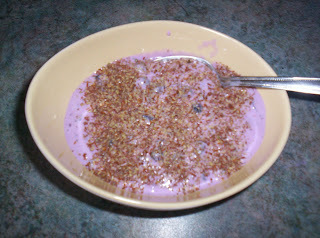 This is blueberry yogurt topped with flax seed!!! I wanted to start making yogurt because its a great quick snack that is full of calcium and protein. However I have found that its getting expensive so I wanted to see if it would be cheaper to make it my self (since we buy plain yogurt most of the time and flavor it ourself). To start making yogurt you need to buy 1 L of milk and a small container of plain yogurt for the starter. This is the initial cost; however once you make one batch of your own yogurt you can use yours as a starter instead of going out and buying yogurt every time you want to make yogurt. 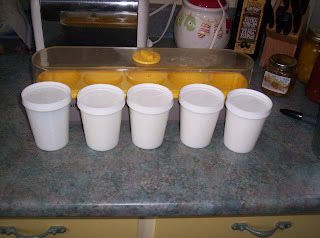 Also the machine makes 1 L of yogurt which is more then you can buy in the store, the containers are about 750 grams. So I believe that it will be cheaper for me to make the yogurt for $1. 99 instead of buying it! Now I know from being a very good sale shopper that you can buy yogurt for this price when it goes on sale; which isn't too often! Making your own also helps you know what is in the yogurt because you don't need to use store bought yogurt as a starter you can go to a Natural food store and find yogurt starter. 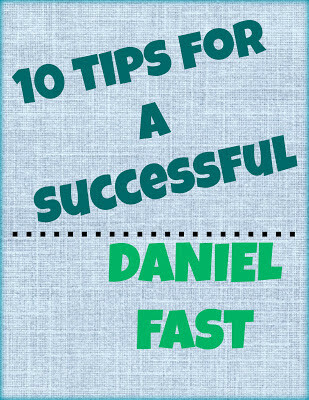 I am going to check that out sometime this week!! !